The AHDB launched its national BVD Free scheme to much fanfare back in July 2016, but what is this scheme? BVDFree England is an industry-led scheme designed to eliminate BVD virus from all cattle herds in the country by 2022. Bovine Viral Diarrhoea is one of the most important diseases to beef and dairy industries in the UK with both significant clinical and economic losses. The virus itself is a pestivirus, one which is closely related to the border disease virus in sheep and the classical swine fever virus in pigs. Individuals infected with the virus shed it in their secretions and excretions meaning it can spread readily amongst the herd. Whilst any animal acutely infected with the virus can spread it to others, the main source of infection comes in the form of a persistently infected animal, referred to as a ‘PI’. 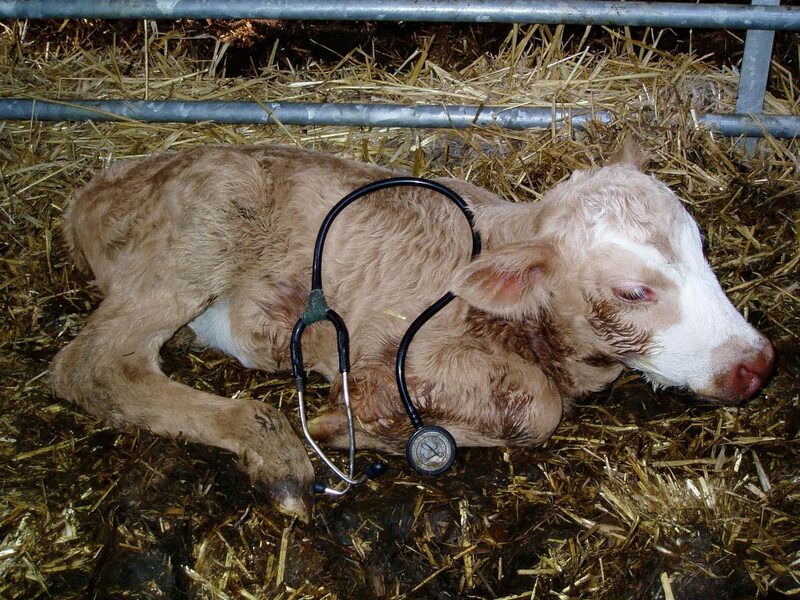 A PI animal is produced when a naive pregnant cow becomes infected with the BVD virus during the first 110 days of pregnancy. Whilst the dam only suffers the transient effects of the disease, the developing foetus becomes a reservoir for the virus, mounting no immune response to its presence. When the PI calf is born they serve as a potent source of infection to the rest of the herd throughout their life time. How does it affect my herd? The visual effects of BVD on the herd are variable and can range from signs of severe intestinal disease to simply reduced food intake, but what is far more extensive is the impact the disease has on herd production that can go unnoticed or be attributed to other factors. BVD negatively effects fertility on both male and female cattle, and contributes to reduced conception rates and early embryonic deaths as well as abortion. Early embryonic deaths can sometimes go unnoticed as return to oestrus and generalised poor fertility in the herd. 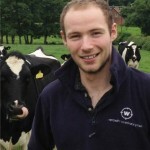 Another significant impact on production is the immunosuppressive effects of BVD, particularly on youngstock which results in increased severity and prevalence of other diseases such as pneumonia and scours which can be costly due to treatment costs and loss in production, growth rates as well as welfare consequences for the affected animal. The overall outcome of this combination of effects on the herd is dramatic in terms of economic impact. Initial estimates for 2014 indicate that BVD cost farmers on average £17-33 a cow, putting the total cost of BVD on the beef and dairy industries between £33 and 66 million per year. At Westpoint we believe the only to manage this disease is by first identifying the problem, agreeing a strategy and acting upon it. We are so committed to a BVD free national herd that we have decided to launch our own BVD Free campaign. From December all of our clients have been given 50% off the cost of their BDV vaccine*. This is a considerable investment for us but we feel so passionate about this campaign we believe the investment is worth it.